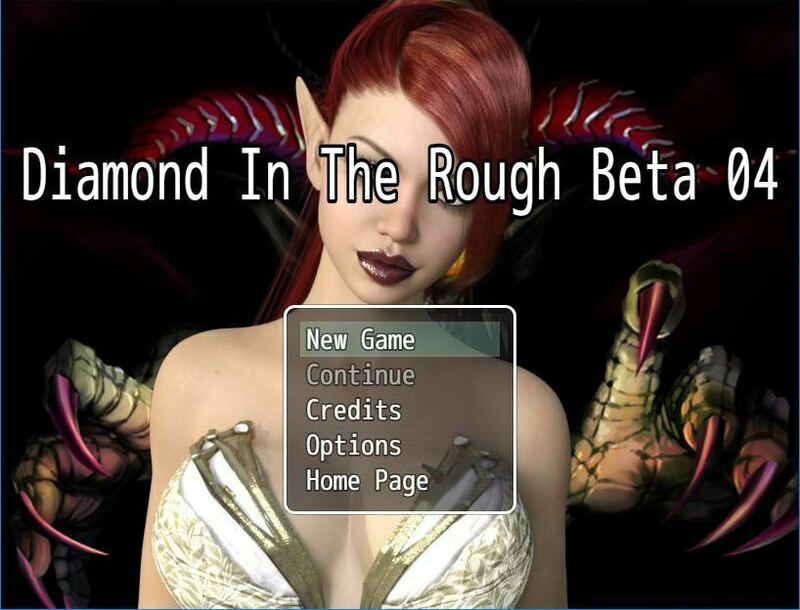 Diamond in the rough is a story about a young 1/2 elf 1/2 succubus female. Her name is Diamond. Adopted at birth, Diamond finds herself embroiled in conspiracies, lies, deceit and compromising situations as she tries to uncover the truth about herself and her origins. Where did she come from? Who are her real parents? Join Diamond on this epic Quest. Will, she be a bad girl or will she a good girl. The choice will be up to you.